Includes bus stops, centre lines, edge lines, fire hydrants, give way, no over-taking, parking meter bay markings, etc. 5700 sumps, culverts, manholes, catchpits, cleaning eyes etc. 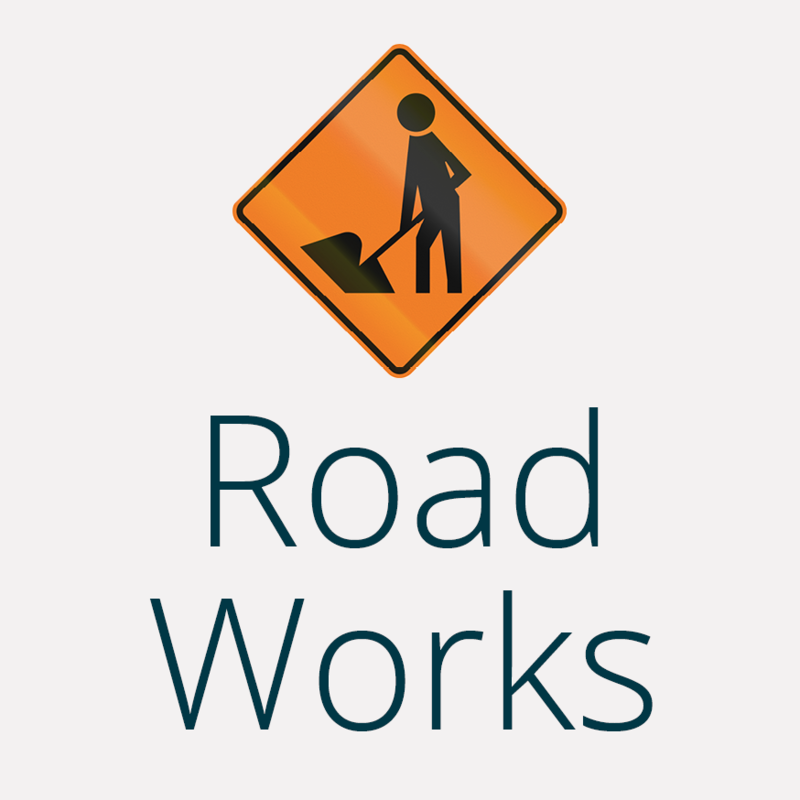 In addition the Council maintains various roading assets on behalf of other owners such as the NZ Transport Agency. For example there are actually 29 sites where traffic signals are located in Invercargill, of which 16 are owned and maintained by the Council and 13 are owned by the NZTA but maintained by the Council. Asset details as at January 21, 2010.